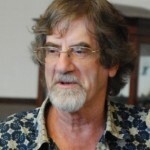 Garry W. Trompf (b. 1940) is Emeritus Professor in the History of Ideas in the Department of Studies in Religion at the University of Sydney, where he previously held a personal chair for ten years. 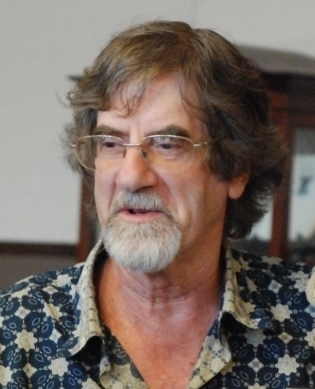 He was educated at the universities of Melbourne, Monash, Oxford and the Australian National University and has written over fifteen books, which embody early Christianity (Early Christian Historiography, 2000), the religions of Melanesia (Melanesian Religions, 1994 and Payback: The Logic of Retribution in Melanesian Religions, 2004) and the history of ideas (The Idea of Historical Recurrence in Western Thought, 1979), among a myriad other fields. Garry is known as the chaser of grand ideas of European history. In Melanesia, he went from village to village, mapping traditions. Garry has a great fascination for diversity and an ability to see cultural phenomena in their infinite complexity. Professor Carole M. Cusack, the Journal of Religious History’s Editor-in-Chief affirms that “Garry Trompf is an inspirational teacher and research supervisor; a tireless supporter of academic publishing, having served on the editorial boards of a number of journals and monograph series; and a generous and affable colleague who has contributed greatly to the study of religious history in Australia”.